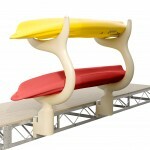 ·A sturdy and stylish kayak rack is a great solution for waterfront storage. 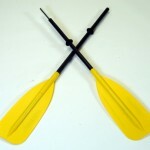 ·Features molded-in kayak hook receivers to secure kayak to rack. ·Attaches to Wave Armor docks or special brackets available for mounting to truss or wood docks. 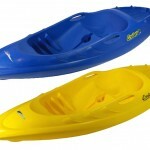 The CRUIZER kayak has amazing stability and is perfect for the beginning paddler. 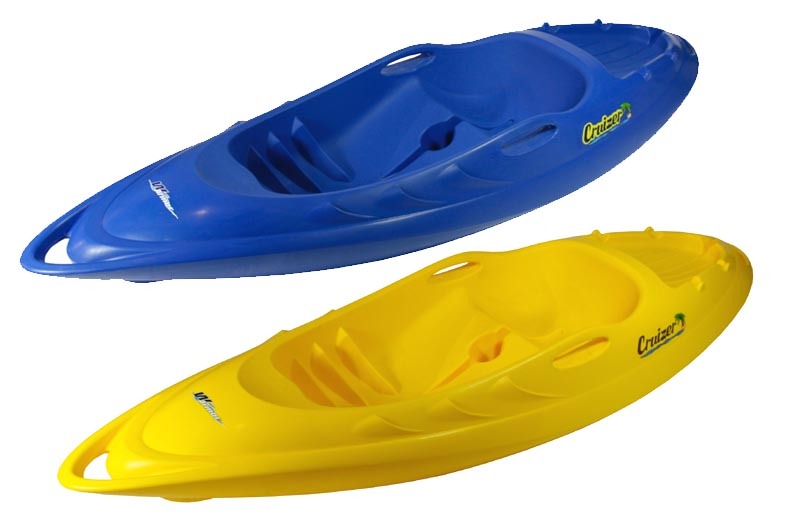 Cruizer kayaks are fun and comfortable, recreational sit-on-top style kayak, designed for paddlers of all ages and abilities. The unique high-speed hull design offers outstanding performance, excellent stability, and is virtually indestructible. 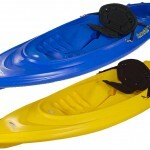 This kayak is easily paddled and glides effortlessly through the water. Designed for use on lakes, ponds, and slower moving rivers. The IMPULSE kayak is the perfect day long adventure. Pack a cooler and you’re good to go!! 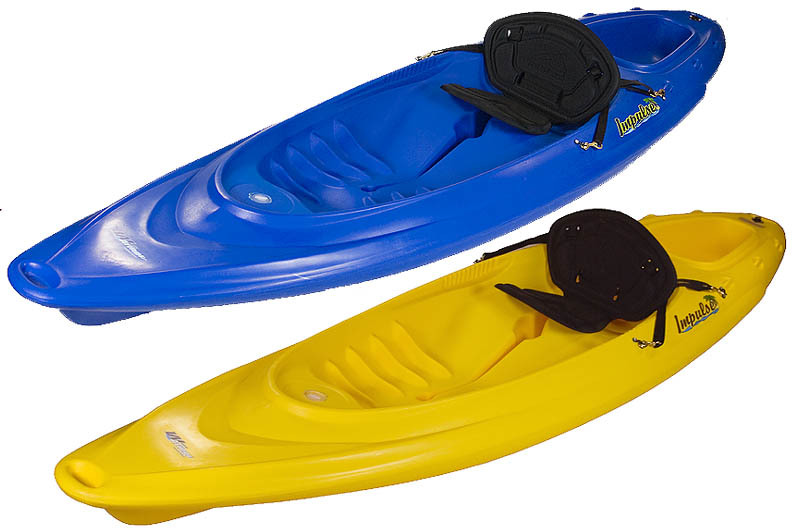 The Impulse Kayak is a fun and comfortable recreational, sit-on-top kayak, designed for paddlers of all ages and abilities. It’s unique high-speed hull design offers outstanding performance, excellent stability, and is virtually indestructible. 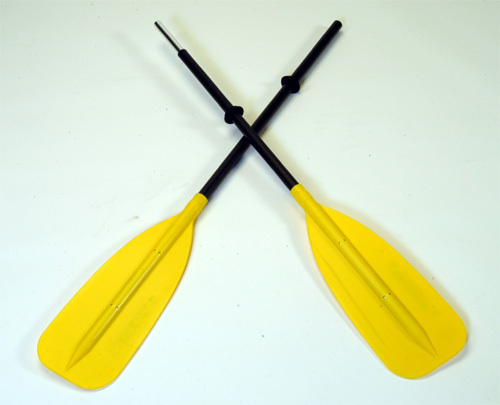 Easily paddled, is perfect for use on lakes or slow moving rivers. 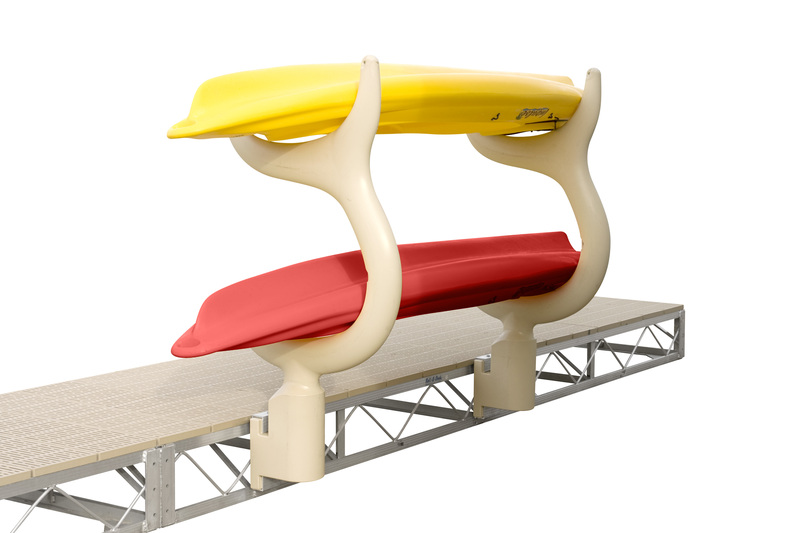 ·Available in 7, 7-1/2 and 8 foot lengths. ·Snap button for easy assembly, disassembly and storage. ·Super strong aluminum shaft fully extends into the blade length for internal reinforcement and pre-installed drip rings. ·Take down coupling feature allows the blades to run parallel or feathered 90 degrees by simply depressing the spring-loaded button and turning the shaft ¼ turn.